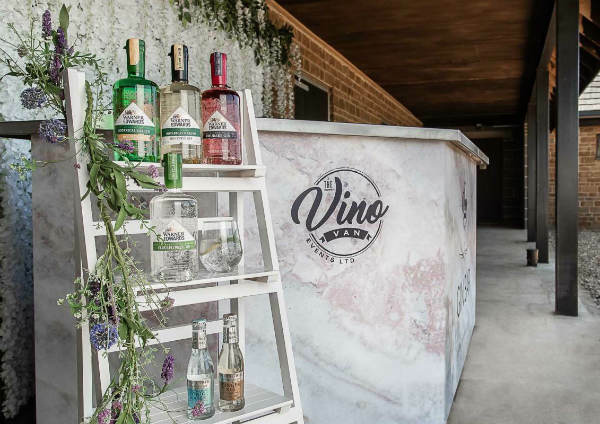 The Vino Van Events Ltd was established in 2017. 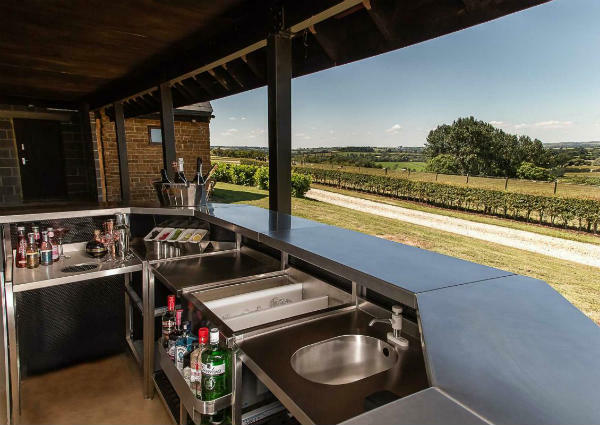 We offer a choice of mobile bars including the original Vino Van, a beautifully renovated horsebox bar, as well as four stylish, marble-effect free-standing bars. 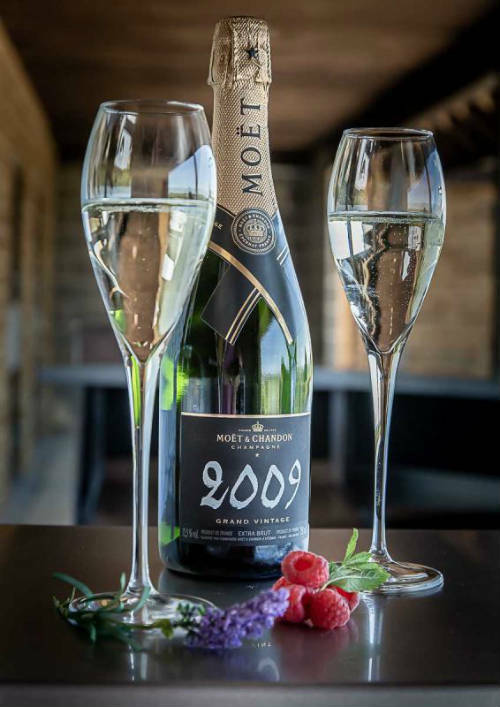 We cater for a wide market which includes; food, drink and music festivals, corporate events, weddings and private parties – anywhere that a chilled glass of prosecco, a cold beer, a quality gin or a cocktail is welcome – everywhere, we’d say! 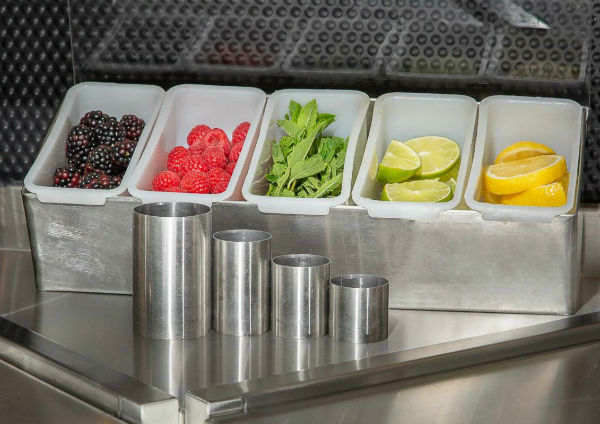 Bars that can be assembled at any event to look like a static bar. All bars accept cash or card payments. 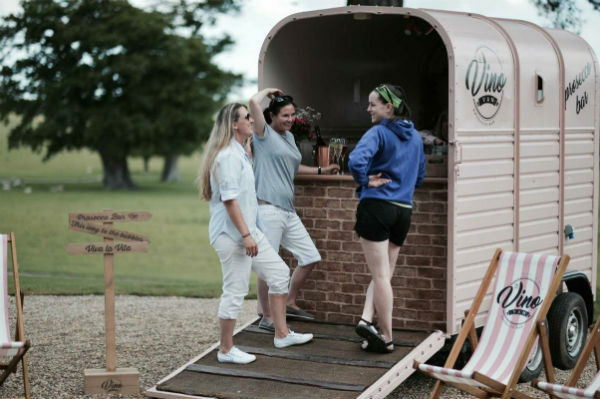 The original, iconic pink trailer bar that’s been the star of the show at many an event. 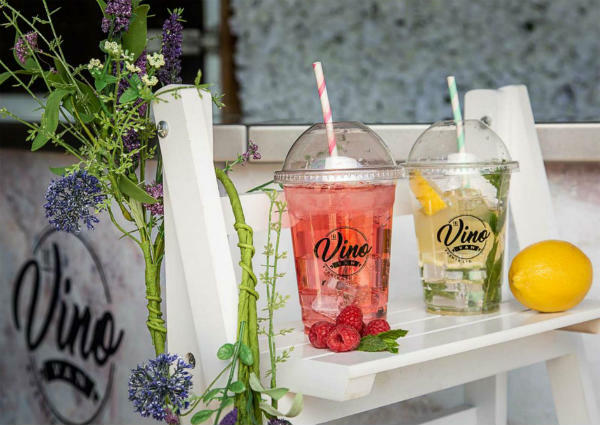 Designed with the best bubbles in mind, The Vino Van serves prosecco by the glass, including low sugar Skinny Prosecco, fizz cocktails and a station where you can pimp your prosecco. Is there any day that can’t be improved with the addition of a G&T? We don’t think so. 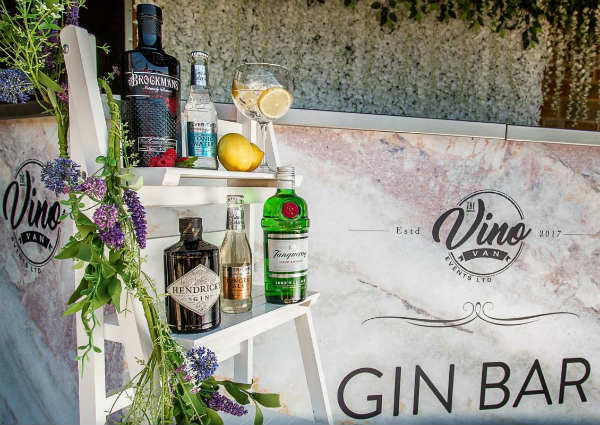 To celebrate the nation’s favourite spirit The Gin Bar stocks a range of premium gins including, our house gin of choice, Warner Edwards and many more. The ideal bar for hen parties and birthday celebrations. Our cocktails are mixed by knowledgeable bar staff who know how to muddle and shake their way through even the trickiest cocktail menu. 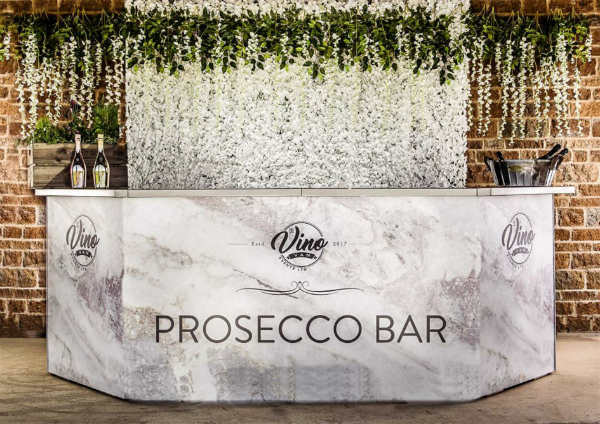 Bringing the bubbles to any event, in any location, the prosecco bar is ideal for any kind of celebration – or any event where a bit of fizz is required. In addition to our house prosecco we offer the best-selling, low sugar Skinny Prosecco. Standard Bar Whether its Beers, Ales, wines, or spirits you like, we have the standard bar for you. 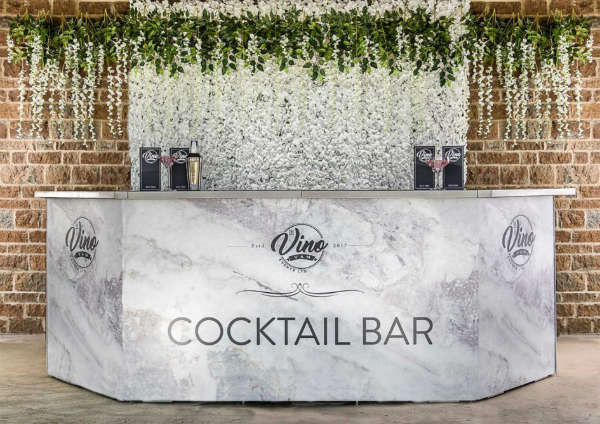 With the Vino Van Events, we cater to your needs, even style and flair, cocktails or decor. The Vino Van was the highlight of my birthday fundraiser on September 16th. Siobhan and team are consummate professionals right down to the finest detail. Service is with a huge smile and nothing is too much trouble. I think the Vino Van appears in ALL of my photos of the night. Feedback from friends and family has been highly complimentary and positive. It’s quirky, fun and pink! 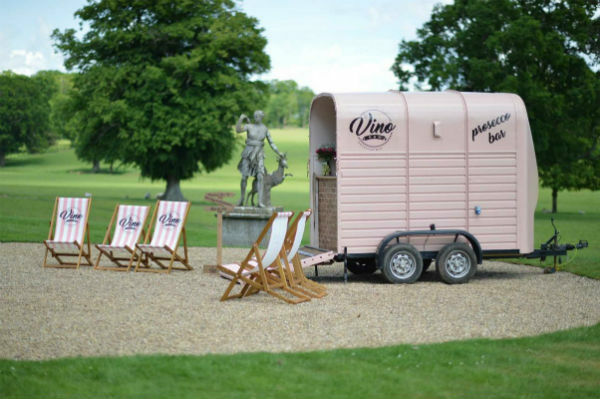 The Vino Van is a great addition to any party. I unreservedly recommend. Best of luck Siobhan and team! And thank you for making my birthday just so memorable. We will be back! Everyone needs one of these in their back garden! Great service, with a smile, Siobhan was lovely and really got the party atmosphere going. Prosecco was also great….. from what I can remember. Highly recommended! Enjoyed a refreshing,cold glass of Prosecco at the Croydon food festival today. You were the first thing I saw and it set me up for the afternoon. Such a lovely and quirky idea. I have your card and will definitely be calling on you for future functions!